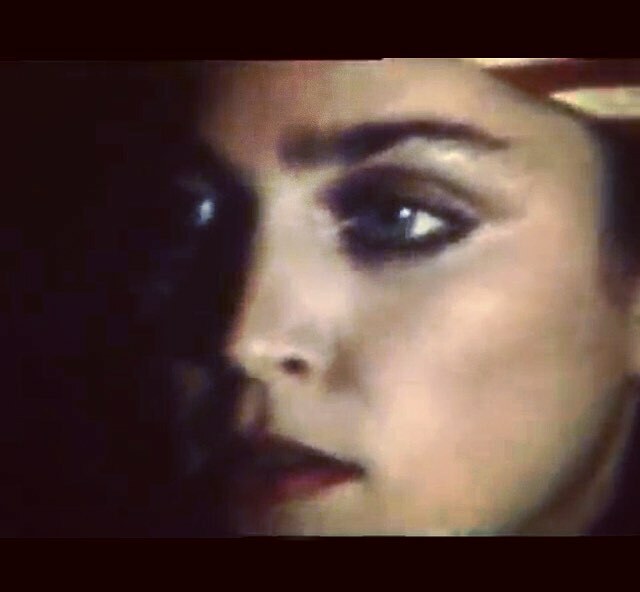 Never before seen images of Madonna will be featured in the upcoming Emmy and the Breakfast Club film by Guy Guido. 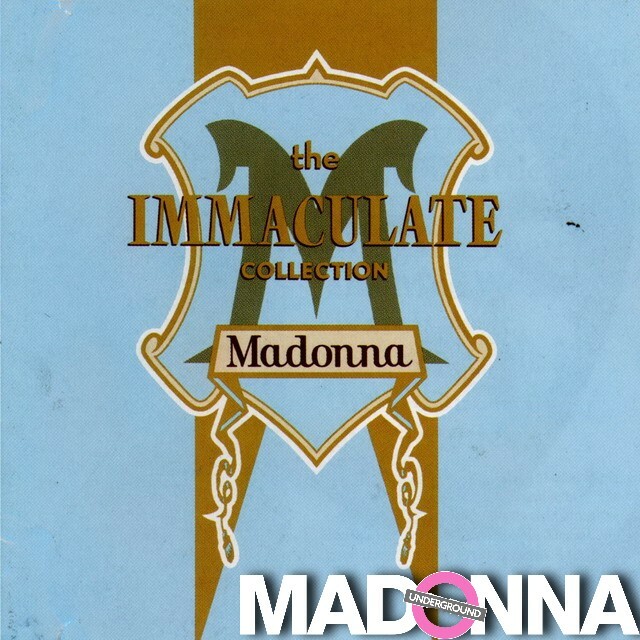 Warner Music just confirmed to us that there are no plans at this time to release the colored 2LP re-issue for The Immaculate Collection in Europe. 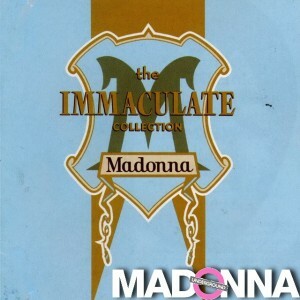 We have posted a pre-order link yesterday for Vvinyl.com and they ship internationally, happy hunting!